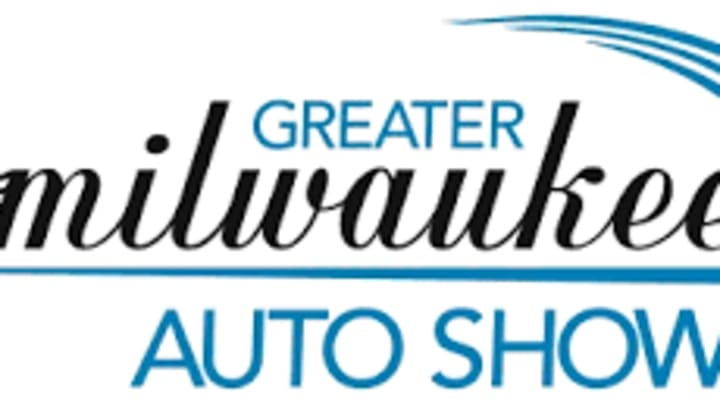 Looking for something to do... come visit the Milwaukee Auto Show at the Wisconsin Center. The show will be going on from 2/24 - 3/4. Click here for more information.